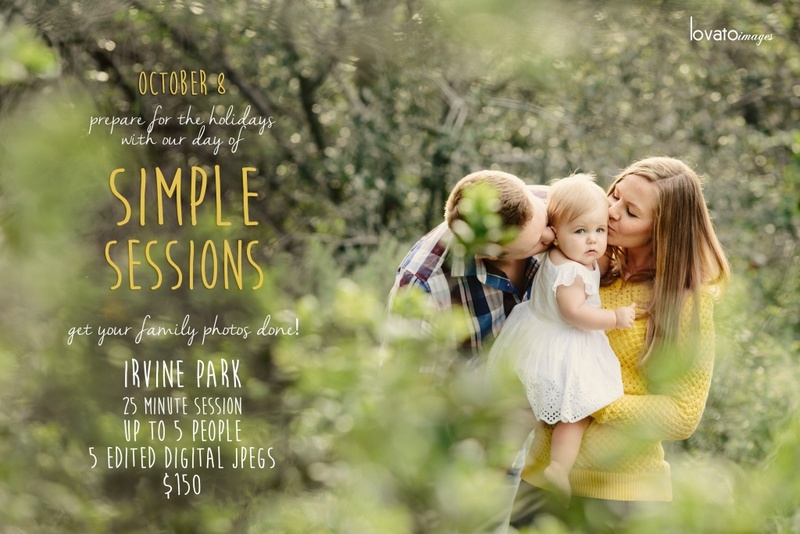 Make a little time for your family this year with our day of Simple Sessions! limited sessions available, booking begins this Friday, Sept 23.
fine print: Simple Sessions available October 8 only. First come first serve (booking begins Sep 23 at 3pm). $50 deposit via Paypal immediately to reserve your confirmed time slot. The remaining balance due in cash on day of session. Clients must be one time, as additional time on the back end is not guaranteed. Additional people or pets $25 each. 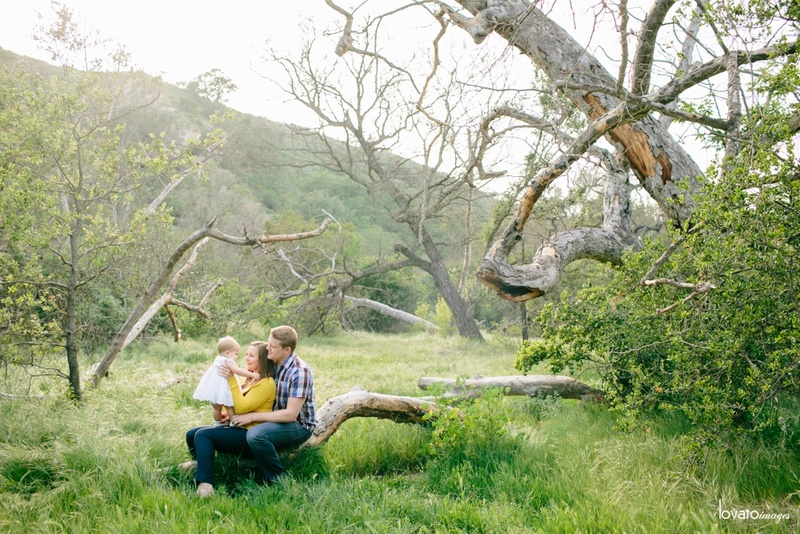 Images are delivered during follow up ordering session on Oct. 11 or 18. 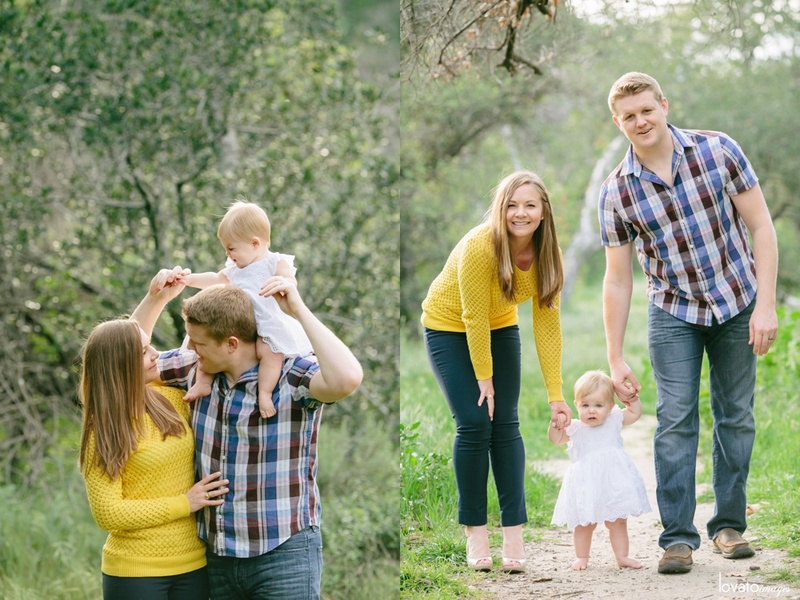 Simple Sessions include 25 minute session and 5 high resolution jpeg image files, printable up to 8×10. Additional files and prints can be purchased during ordering session.